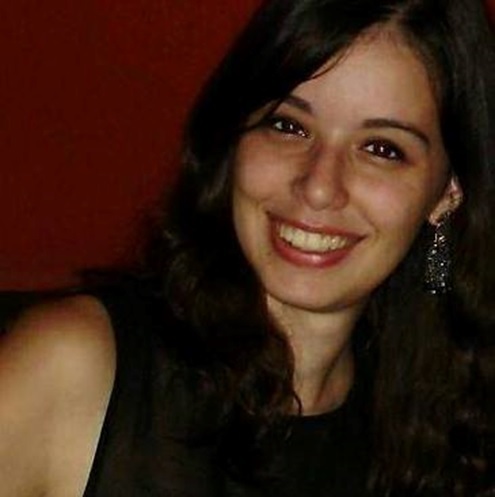 PhD Student in Biotechnology, under the supervision of Professors Isabel Sá-Correia and Miguel Cacho Teixeira. Functional analysis of homologous transporters in the plant model Arabidopsis thaliana and design of plants resistant to agricultural stresses (in collaboration). Remy, E., Niño-González, M., Godinho, C., Cabrito, T.R., Teixeira, M.C., Sá-Correia, I., Duque, P., Heterologous expression of the yeast Tpo1p or Pdr5p membrane transporters in Arabidopsis confers plant xenobiotic tolerance, Scientific Reports, accepted for publication. Godinho, C.P., Mira, N.P., Cabrito, T.R., Teixeira, M.C., Alasoo, K., Guerreiro, J. F., Sá-Correia, I., “Yeast response and tolerance to benzoic acid involves the Gcn4- and Stp1- regulated multidrug/multixenobiotic resistance transporter Tpo1”, Applied Microbiology and Biotechnology, doi: 10.1007/s00253-017-8277-6, in press.